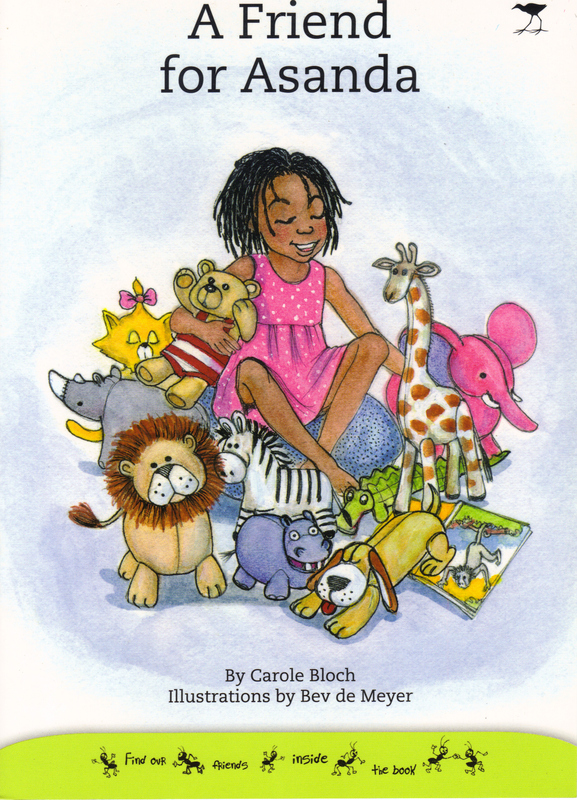 A cheerfully illustrated, light-hearted simple story (for first readers) of Asanda who considers a wide range of South African animals before deciding that Big Dog is her real friend. Reading fun alongside vocabulary building. The artwork is full of character and invites an inquiring eye.